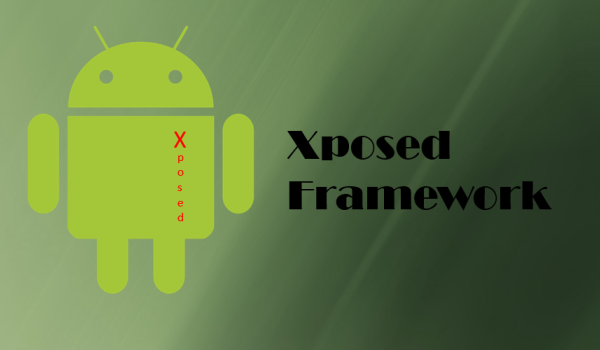 Xposed framework has become one, if not the most popular, mods in the Android development scene. The framework when combined with modules developed by various developers allows users to customize nearly every aspect of their device. Since Xposed interacts with Android at a very low-level, any update to Android makes the existing version of the framework incompatible with it. The release of Lollipop required the developer to write the framework from scratch which was a time consuming process. In the end though, Xposed framework for Android 5.0 was not only faster than its KitKat version, but also retained compatibility with existing modules. While the official release of Xposed framework is not compatible with Android 5.1, an XDA member was able to create a version that worked with the latest release of Lollipop. 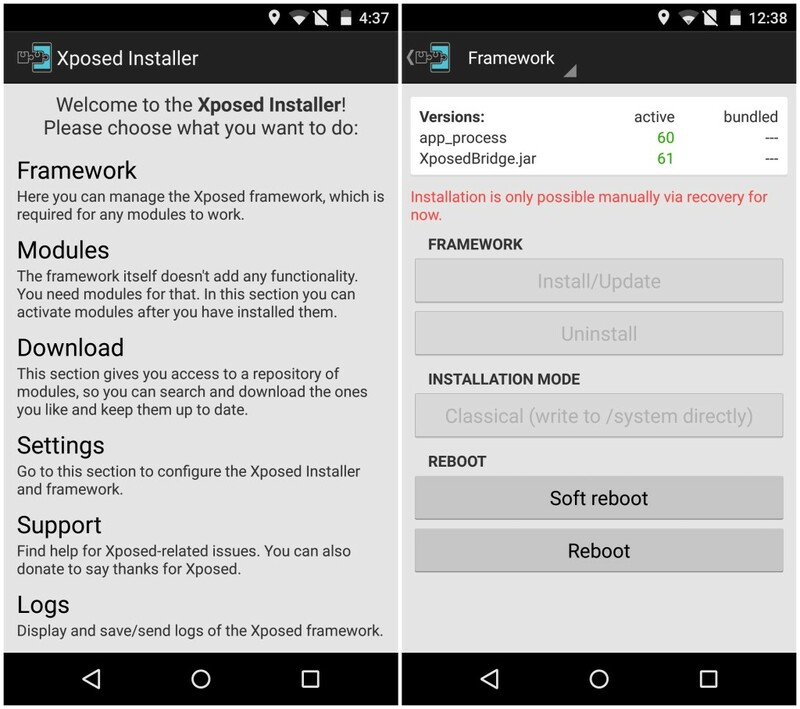 Like before, installing Xposed framework on Android 5.1 will require a rooted Android device with a custom recovery like TWRP or CWM installed. Before you jump to the steps below, it is recommended to make a backup of all your data on the handset even though installing Xposed framework will not touch your personal data in anyway. All set? Follow the steps below then. Note: The current version of Xposed framework for Android 5.1 Lollipop is not compatible with stock Samsung ROMs. Step 1: Depending on the processor used by your device, download the appropriate version of Xposed framework from below along with the APK. Transfer both files to the internal storage of your Android device. 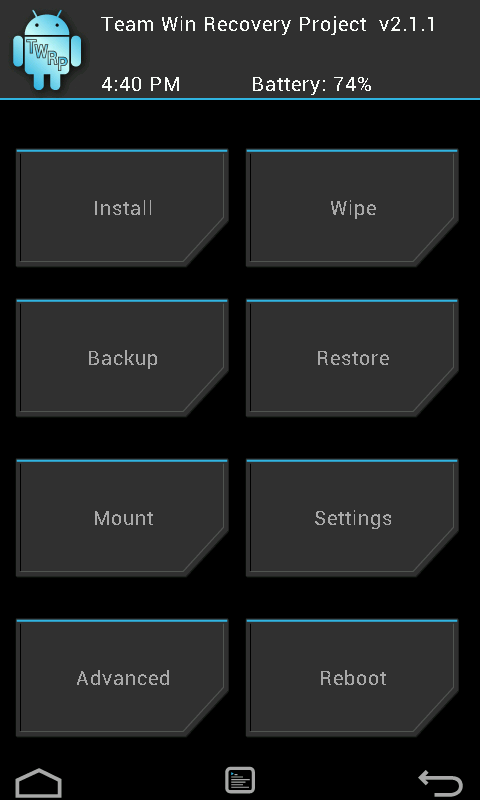 Step 2: Reboot your device into TWRP or CWM recovery. The steps for going into recovery varies from device to device and if you are unsure of the steps, you can use an app like Quick Boot from the Google Play Store to avoid all the hassle. Step 3: Once your device has booted into recovery, tap the ‘Install’ button and select the Xposed ZIP file that you had transferred to your device in Step 1. Once the ZIP file has been installed, reboot your device back into Android. Step 4: You will now have to install the accompanying Xposed framework APK on your Android device. Using a file manager like Solid File Explorer, navigate to the location where you had saved the APK and tap on it. If you get a prompt saying you don’t have installation from unauthorised sources enabled, tap the ‘Settings’ button and then toggle the ‘Unknown Sources’ switch to on from the Security menu. Step 5: To confirm that Xposed framework has been installed on your device, open the app and head over to ‘Framework.’ The installed app_process and XposedBridge versions on your device will be displayed under ‘active.’ If their version number are displayed in green, you have successfully managed to install Xposed framework on your Android device. You can install new modules by going to the ‘Download’ section of the app, and manage existing ones by going into the ‘Modules’ section. Make sure to activate each module after installing them and then restart your device for the changes to take place. Keep in mind that not all the modules displayed in the app will be compatible with your device, so select and install them wisely. While an incompatible module won’t brick your device, it will lead to random crashes and reboots.